So a page about the first 3wheeler, it was actually cause of my dad and sister this was purchased. 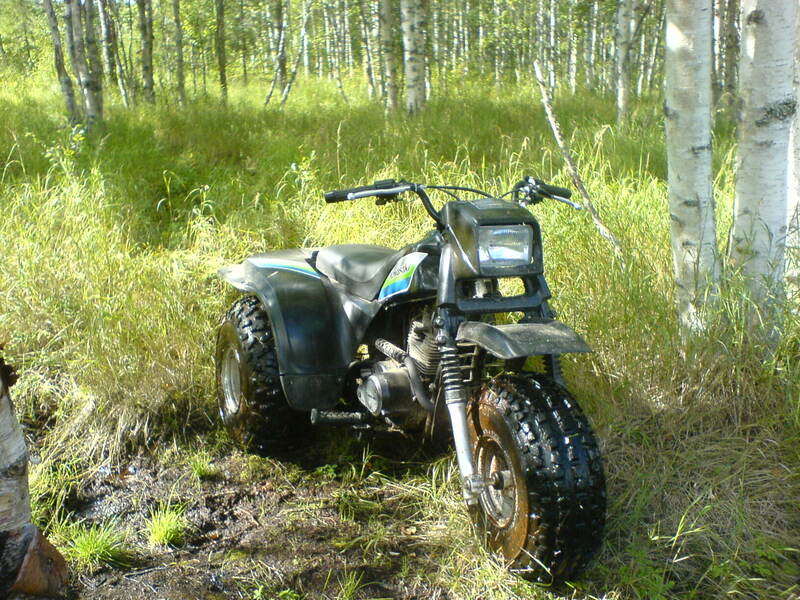 To use as a mean of transportation in the forrest since the tractor tear up the roads so badly especially in the spring time when the roads unfreeze. Have had plenty of help from the guys on www.3wheeler.org to keep it in good condition and for now please visit the thread I have running about it for more information for now.